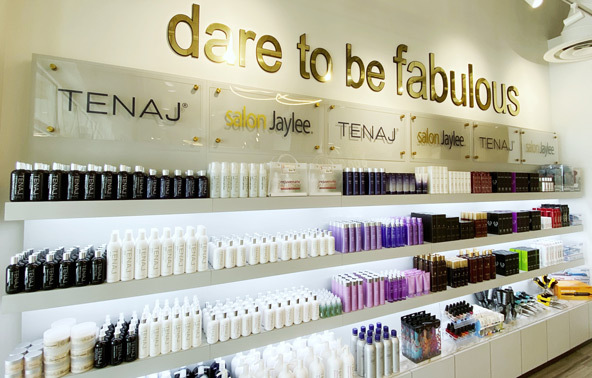 Salon Jaylee | News | From Frizzy To Fabulous! the best part – it’s great for all hair types! your hair emerges silky and smooth – 90% of curl is removed for 12-16 weeks! so beat the rain and the frizz, save time during your hair ritual and experience soft, touchable hair!